Northern Fish presents it’s Norwegian fish for industrial use. The range includes a wide variety of bulk seafood products, directly from our factories in Northern Norway, made from the finest fresh Norwegian fish available. Our Norwegian fish for industrial use has a wide variety of applications. 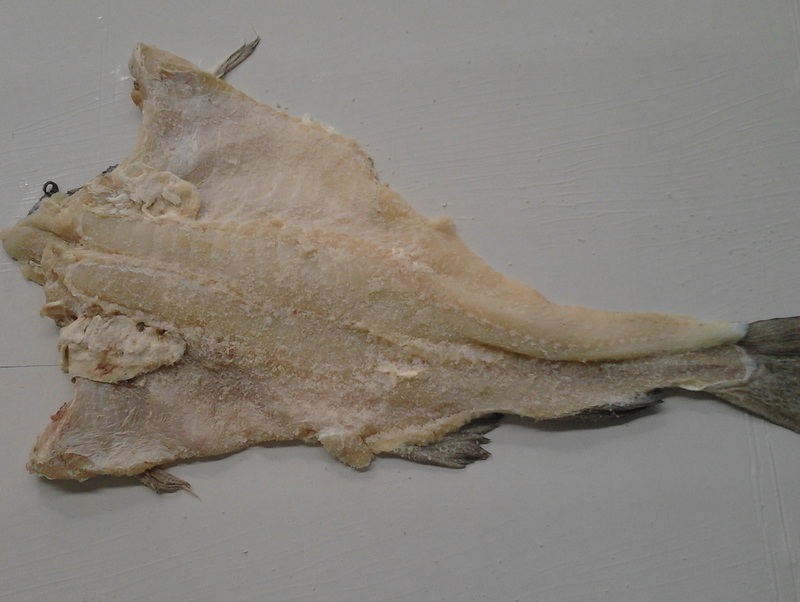 Therefore usual applications can be as raw material for deep frozen desalting facilities or for dry salted codfish facilities. Also used for pre-cooked codfish meals, tarama and kaviar. We can supply industrial quantities for specific size requirements. 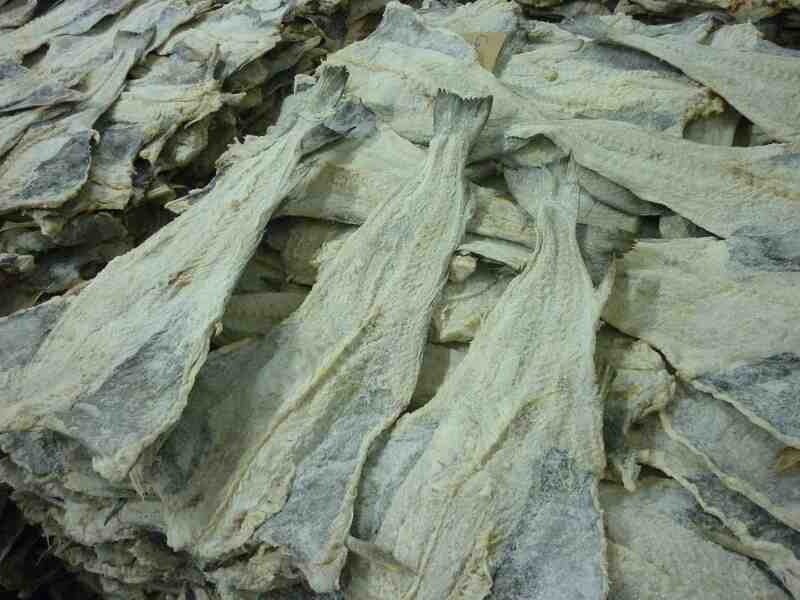 Our dry salted fish can be supplied either in bulk industrial pallets or in cartons. Northern Fish has a vast product range that includes other types of Norwegian fish products. Some may require specific and special packaging. However we do offer both bulk format or special OEM packing. Cod roe for example a product used for kaviar, tarama and for smoking is normally packed in 105 kg barrels, it’s shipped in sugar salted brine. Our migas selections, or better, our bits & pieces, can be packed according to your specifications, either in industrial jumbo box, in smaller cartons or even in small 1 kg or 5 kg bags. We also offer tray packed in 400g or 250g. 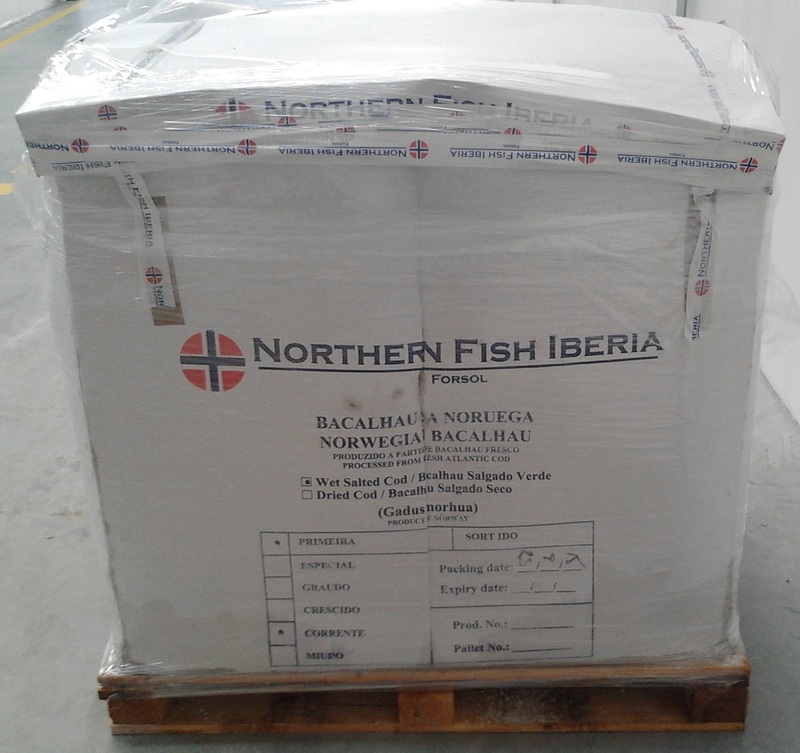 Our product range is based on Norwegian fish, mainly saltfish, our packing solutions are tailored to each clients requirements. We have a full range of packed products, our salted cod range.